Ubuntu Management Group-Tim Mah's Top Jazz Albums of 2018--Kavuma in at 69! 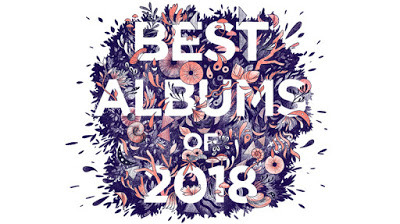 Tim Mah's Top Jazz Albums of 2018--Kavuma in at 69! CJSW radio host and frequent contributor to this blog, Tim Mah once again offers his favourite Jazz picks for 2018. For the full listing, please click on the image, above.